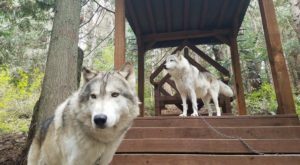 Getting the most bang for your buck is important. Why spend over $100 on a single meal when you can find delicious, quality food for less than $10? 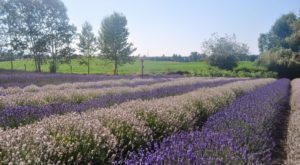 With so many fantastic restaurants around Washington, there’s no need to break your bank to satisfy your stomach. 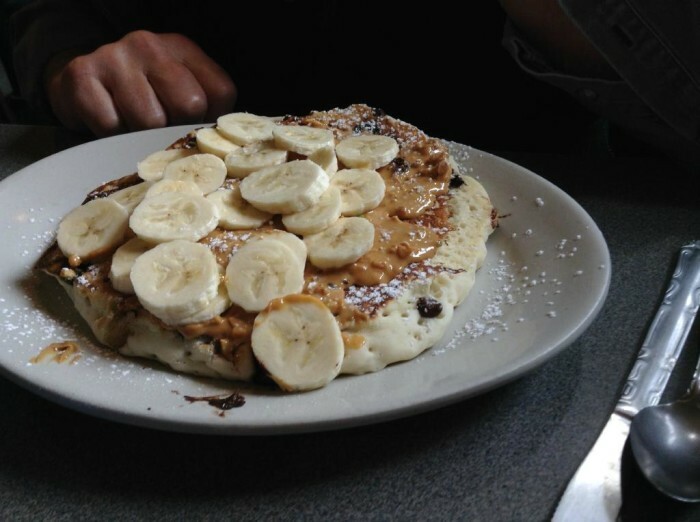 If you’re hungry and on a budget, these 15 spots across the state will make you a great meal, at an even greater price. 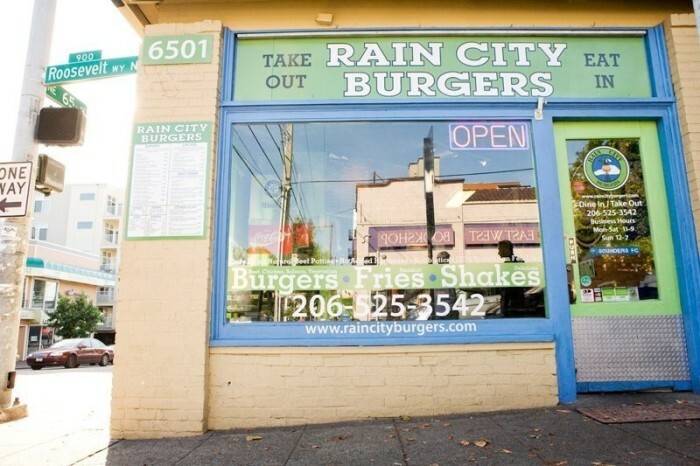 Rain City Burgers is a corner gem in the Roosevelt neighborhood. 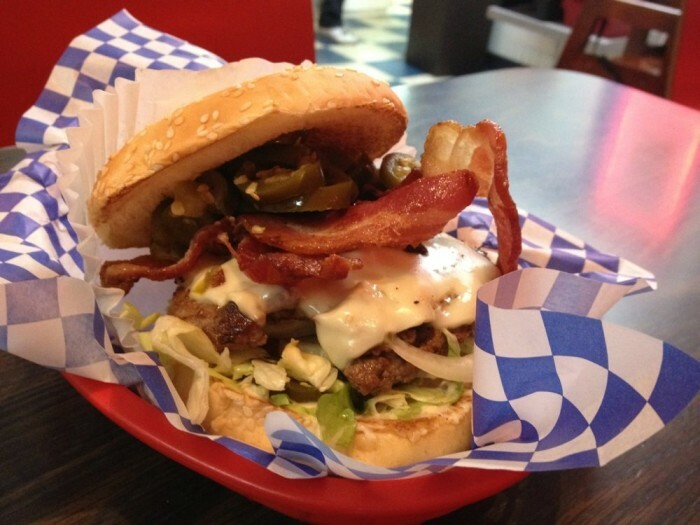 They offer specialties like the "Mariners" burger with avocado & bacon, as well as plenty of vegetarian options. 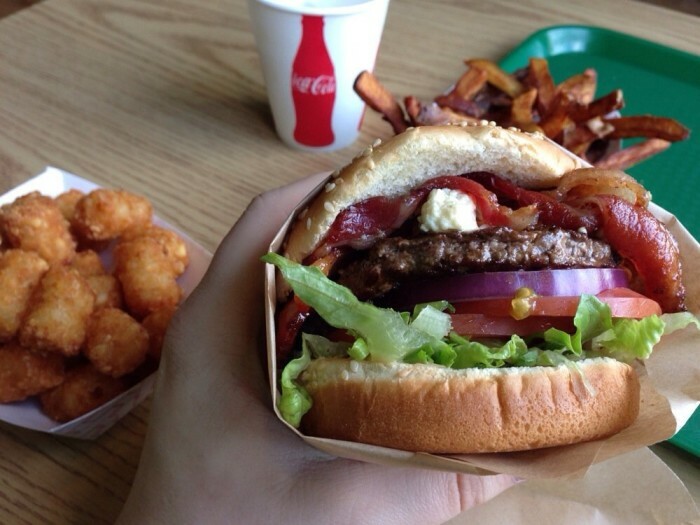 The burgers average about $6-8, leaving you with a few dollars for a shake or some of their hand-cut fries. 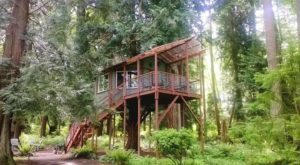 While Poverty Bay Cafe is known to make low-priced gourmet coffee, they also have some of the best deals on their fare as well. 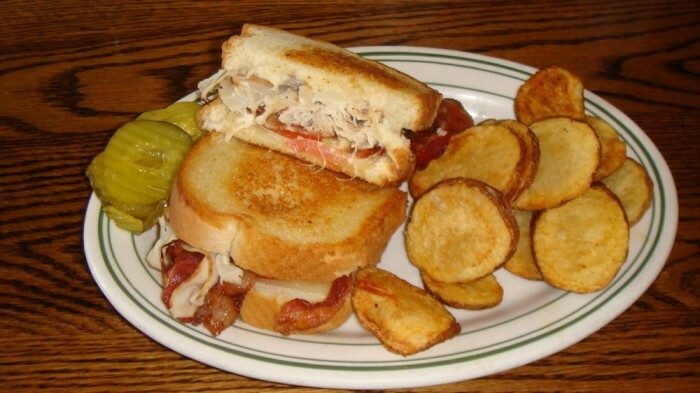 They offer a full menu with breakfast, lunch and dinners under ten bucks, from delectable egg dishes to fresh sandwiches and burgers. 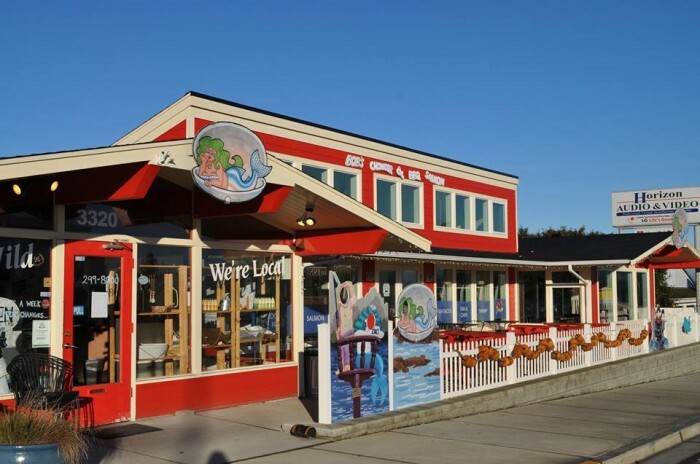 A cup of fresh clam chowder from this place in Anacortes is less than $5 and it's absolutely delicious. You can even get it in a freshly baked bread bowl for a couple bucks extra. 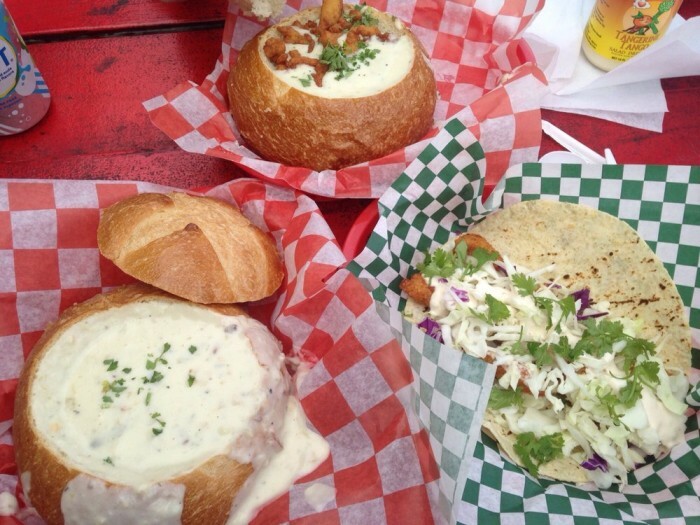 The chowder bar also serves fish tacos, oysters and chicken strips at a great bargain. 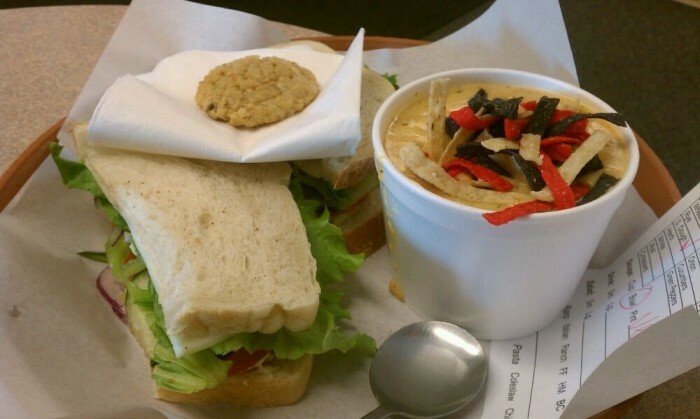 Sandwiches and soup are almost like a match made in heaven. 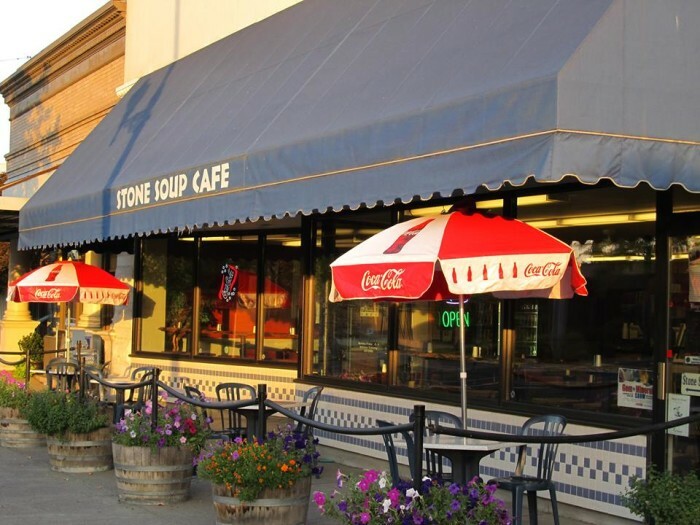 Stone Soup Cafe has two locations in eastern Washington where you can pick up the classic combo at a reasonable cost. 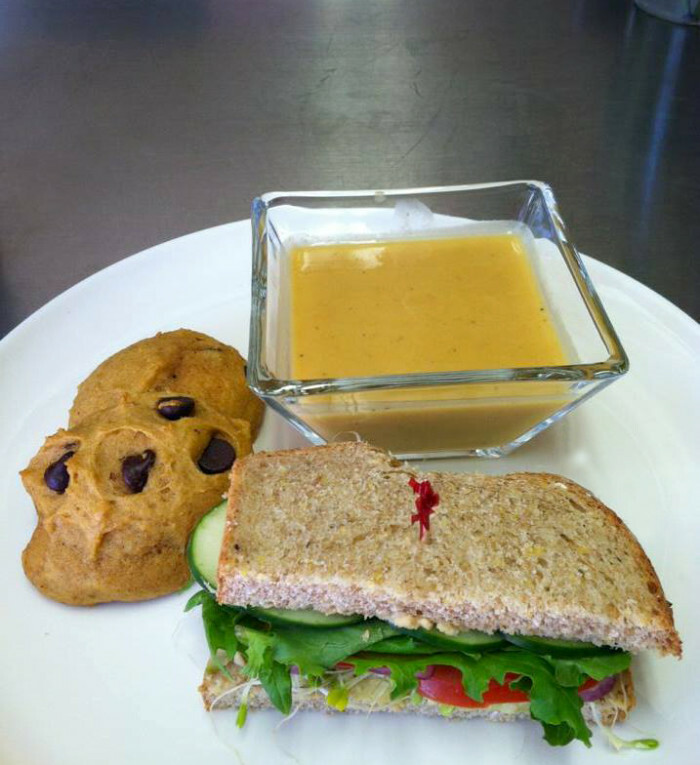 Try one of the half sandwiches with a cup of their famous Chicken Enchilada Soup for an inexpensive, yet totally satisfying lunch. 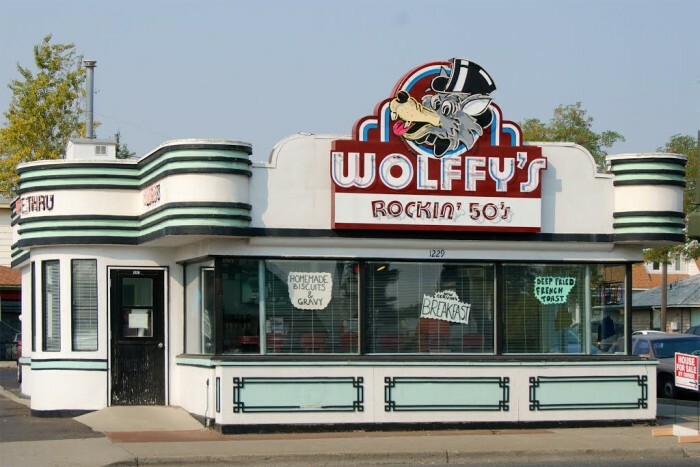 Set in a retro 1950s diner, Wolffy's makes old-fashioned grilled burgers with fresh ground beef for less than $10 a person. Pair it with a side of fries or hand-dipped shake - you'll still have change. 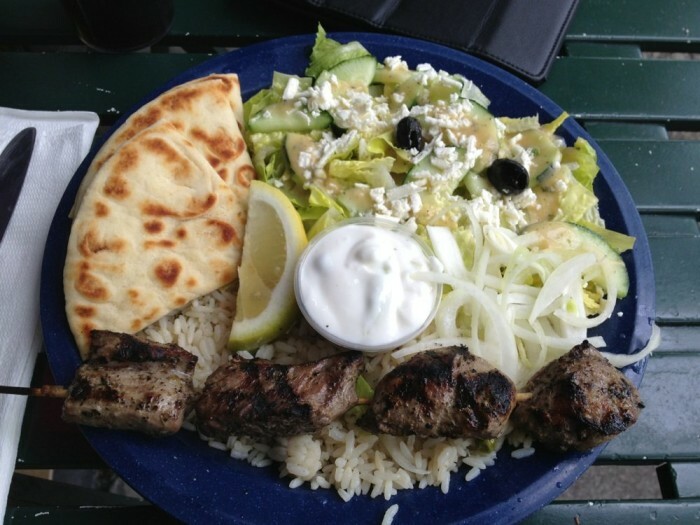 If you're feeling like something new, Greek food is a delicious way to go. 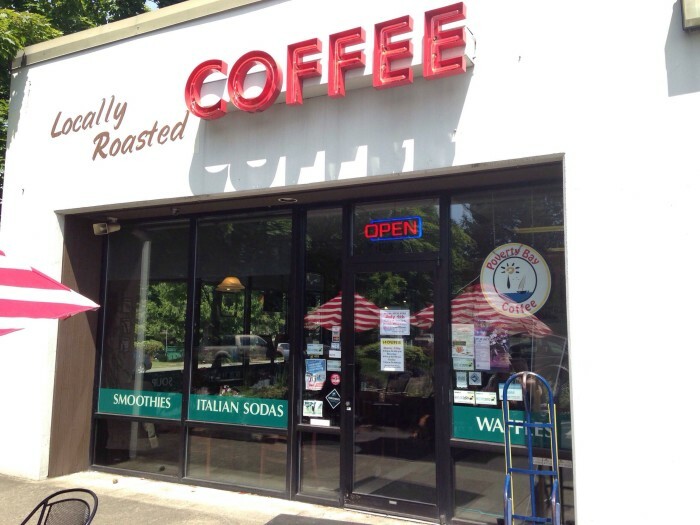 This affordable, cash-only spot in Kirkland serves gyros and more staples packed with meat. 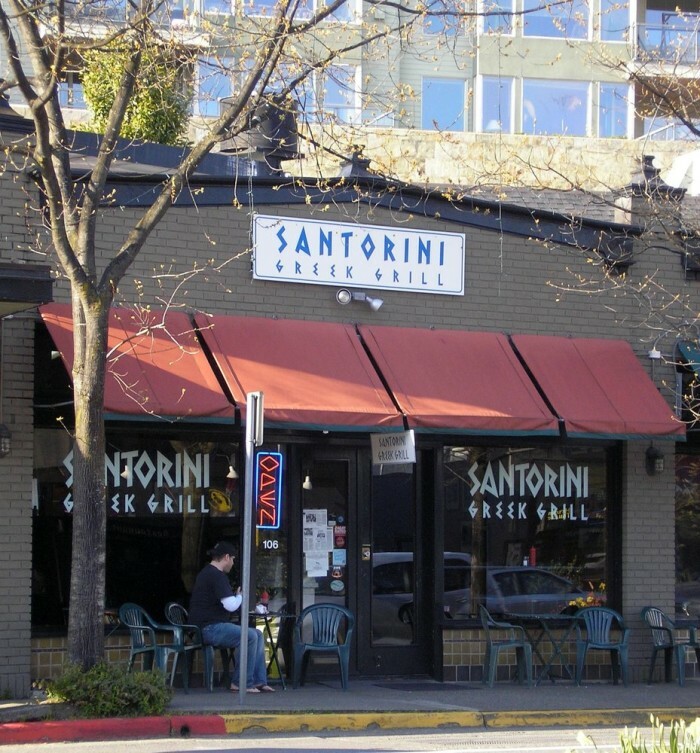 Try one of their fresh Gyro Plates with a lamb skewer for a hearty lunch. 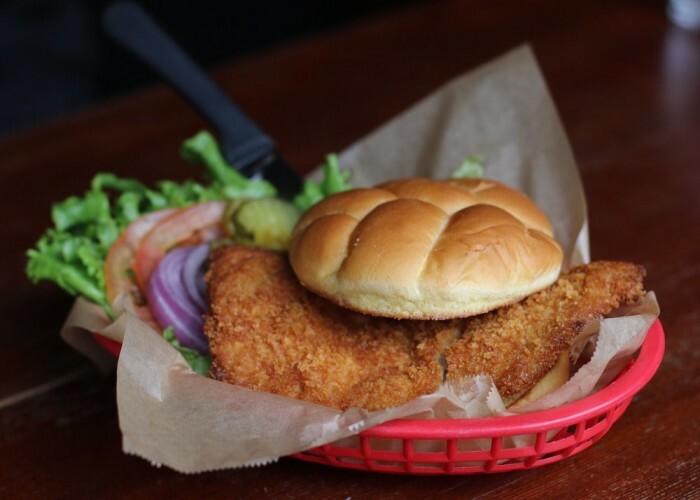 Your taste buds (and wallet) will thank you later. 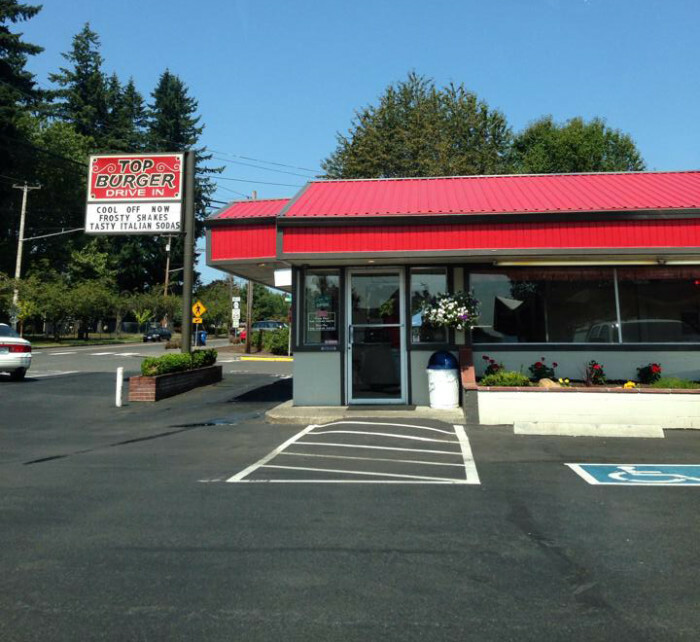 Located near the border in southwestern Washington, this drive-in serves up gourmet burgers at an amazing low cost. Their made-to-order options are way more fresh than fast food, but they still only amount to about $4-6, leaving plenty of change to grab a side of their seasoned fries. 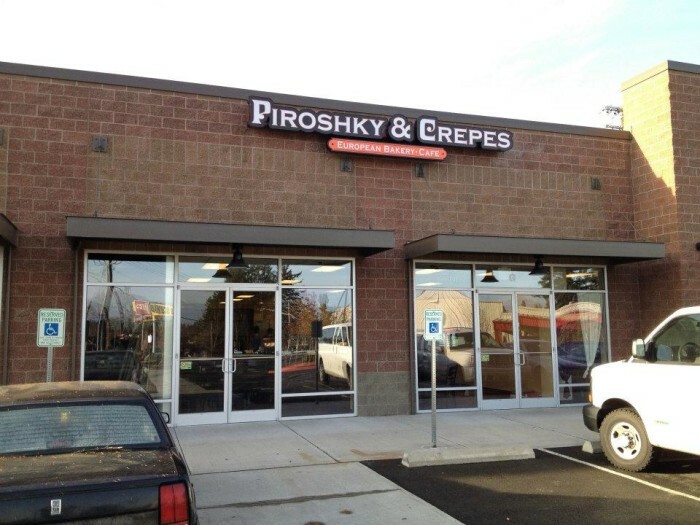 If you enjoy the iconic Russian pastries at Piroshky Piroshky in Pike Place Market, you'll fall in love at first bite here in Everett. 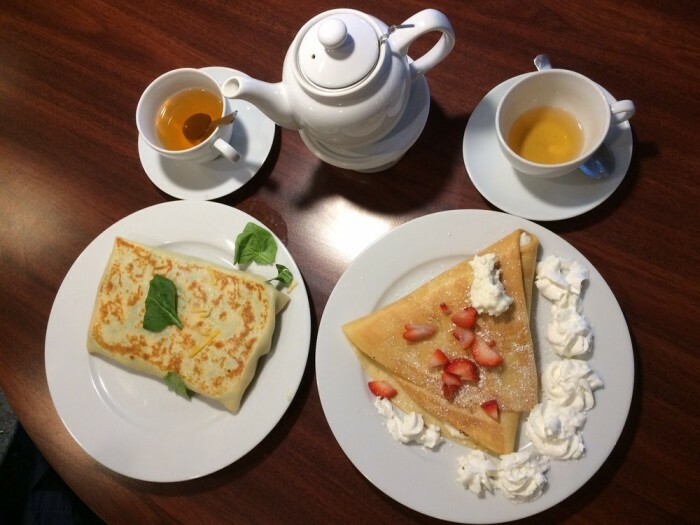 Piroshky & Crepes is a quaint place for piroshki, crepes and tea at fantastic prices. Whether you're craving one sweet or savory, it shouldn't cost you more than about five bucks. 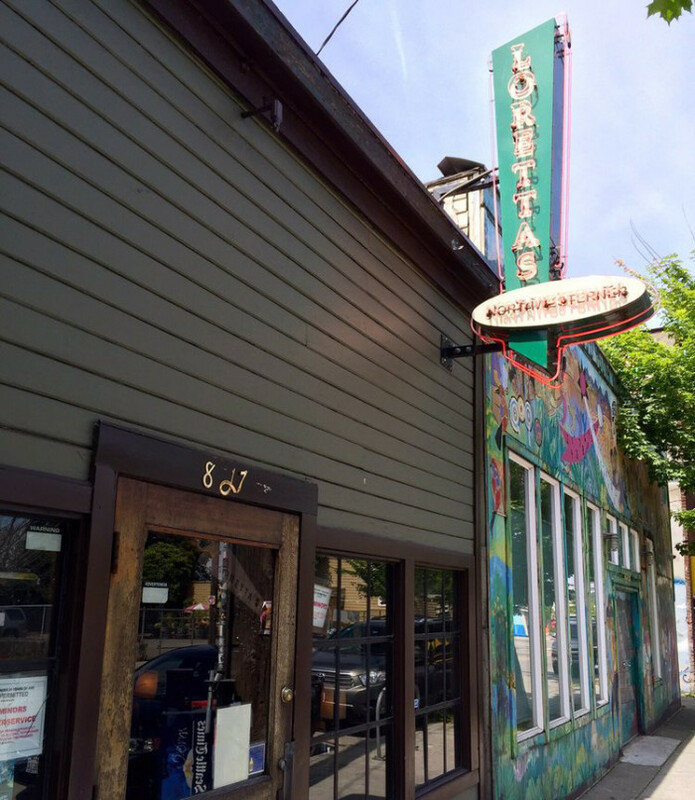 Part-cafe, part-record shop, this is a delightful place to grab low-cost, quality food in the West Seattle Junction. 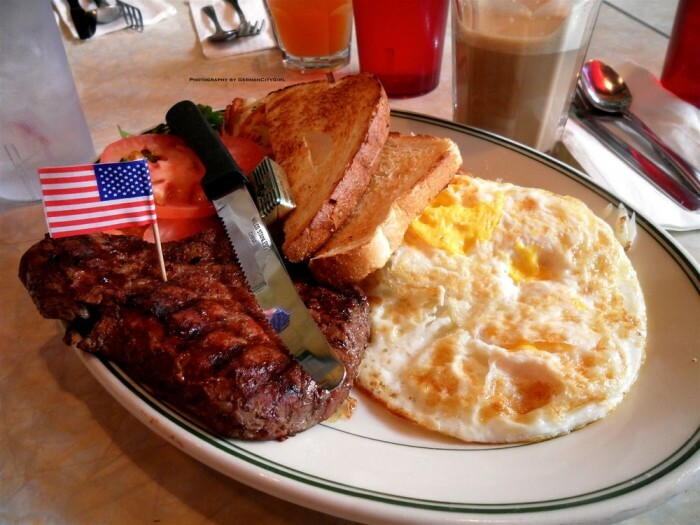 Breakfast, burgers and great coffee are served alongside a wide selection of CDs and vinyl records to browse through afterwards. 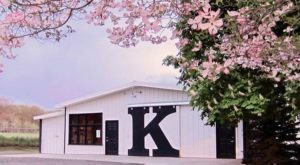 Meat-lovers, vegetarians, and vegans alike can enjoy the homemade, low-priced lunches at this cafe in central Washington. 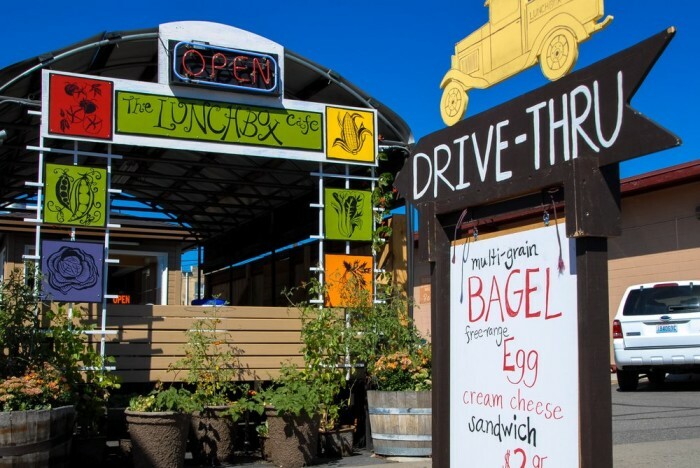 Their drive-thru makes wholesome breakfasts, wraps, sandwiches, salads, desserts & smoothies, all at a reasonable cost. 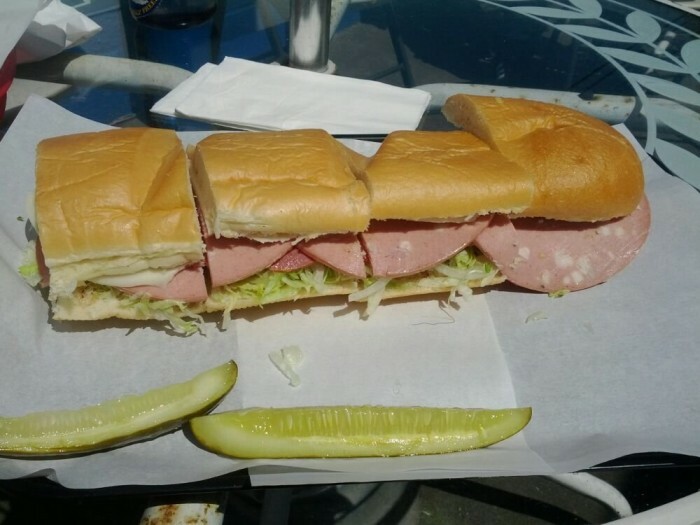 Not only is MSM Deli a top-rated place for sandwiches and open late, but they're pretty easy on your wallet too. 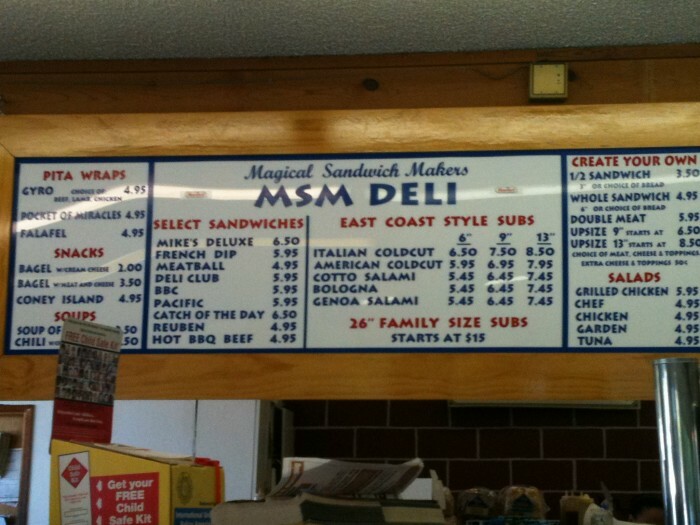 The menu above shows all of their deluxe lunch options, all priced less than $10. 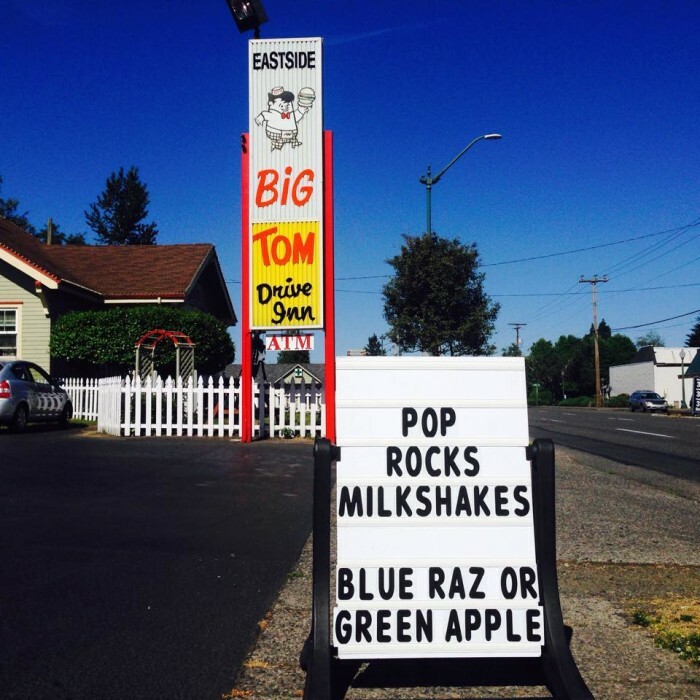 Eastside Big Tom is a local favorite in our state's capital, and does not disappoint when it comes to taste or price. 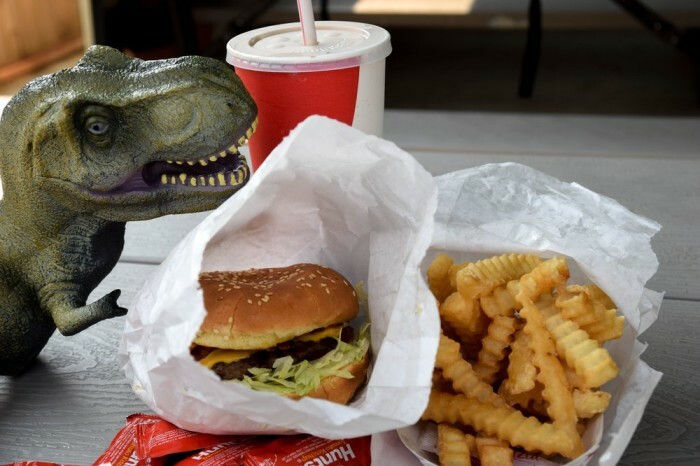 With only a $10 bill, you can grab a Big Tom Burger and a side of fries - which pairs perfectly with some of their legendary "Goop" dipping sauce. 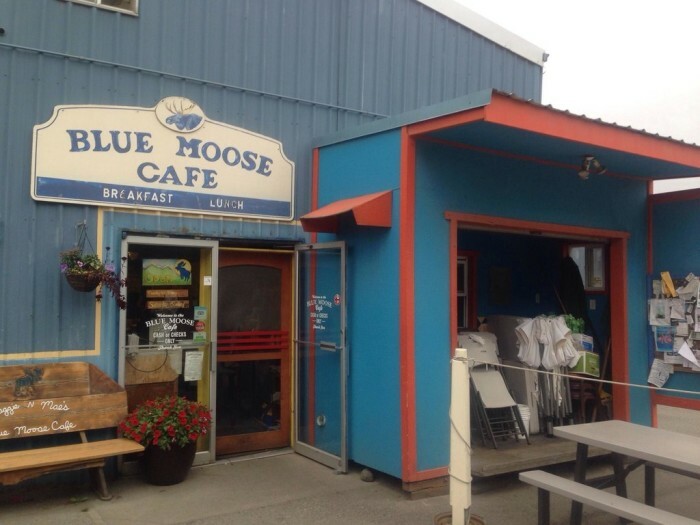 Blue Moose Cafe is a small, homey spot in the Port Townsend shipyards, and makes some of the best breakfast in town. 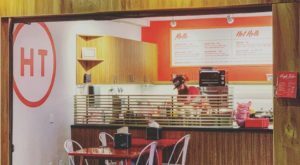 Their low prices are great, but what will have you coming back for more is the delicious morning food like their pancakes, corned beef hash, or cinnamon roll French toast. 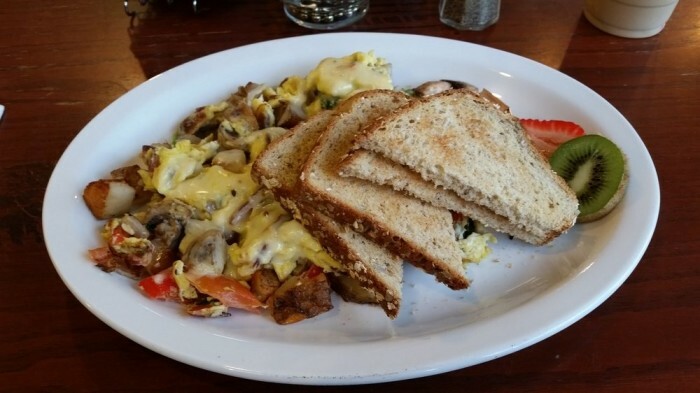 Breakfast is served all day at this small, inexpensive cafe in Spokane Valley. 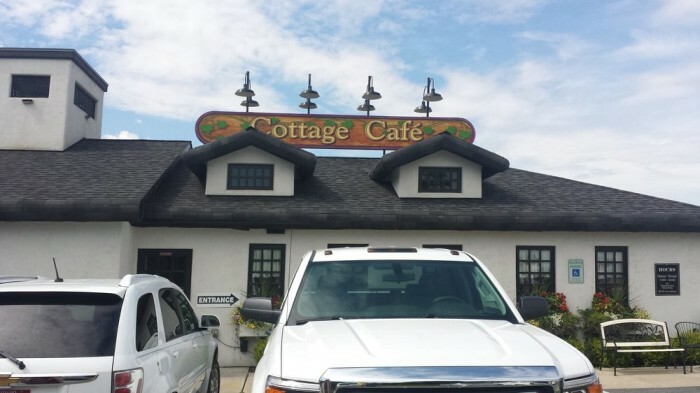 They offer terrific lunch choices as well, like homemade sandwiches, soups, burgers and melt-in-your-mouth cottage fries to go on the side. 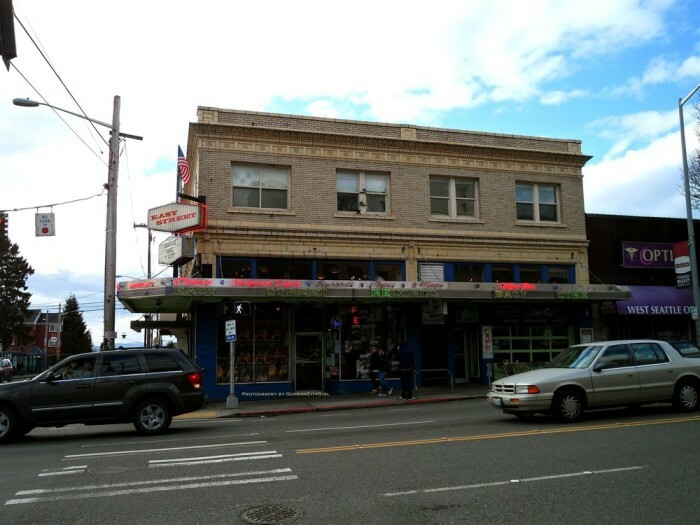 One of the best places for cheap-eats in Seattle is this restaurant & bar in the South Park area. 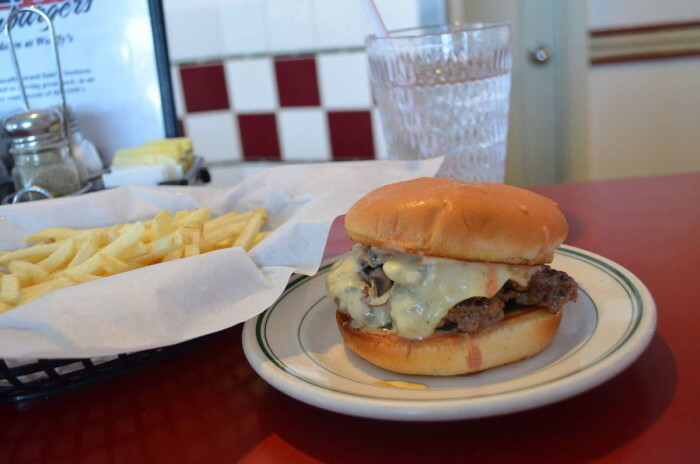 Their cheeseburgers are made on a fluffy bun and start out at only about $3. The breakfast dishes are only about $5-7, and they even have a lovely patio out back where you can enjoy it all in the sun. 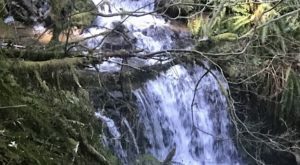 Have you been to any of these spots before? 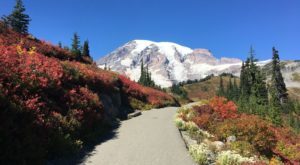 Where’s your favorite place in Washington to grab a meal for less than $10?